Mercury Comet & Comet GT introduced. 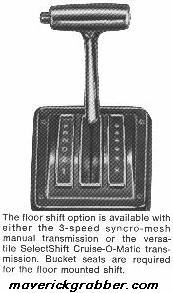 December, 1970, 302 V8 production begins. V8 cars get extra shock-tower bracing as well as an engine crossmember and double-hump transmission crossmember. 5 lug spindles/axles are introduced on 250 6-cyl and 302 V8 models. All models get staggered rear shocks. Grabber hood & Grabber grille introduced. LDO (Luxury Decor Option) introduced, included driving lights in grille. 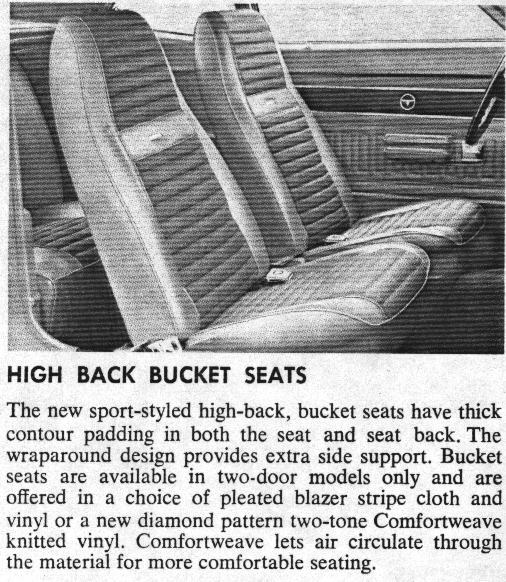 Bucket seats become an option. Front turn signal lenses become amber (1970 are clear). 250-6 stays at 9.0:1 but horsepower drops to 145 from 155. 302-8 introduced with 9.0:1 compression and 210 hp. 302-8 powered 1971 Maverick weighs 2763 lbs. 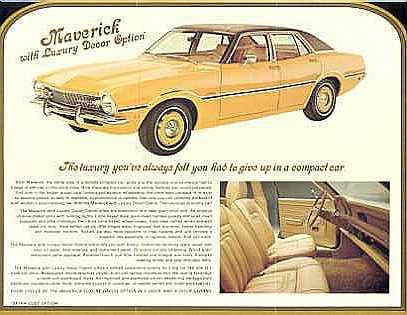 A total of 271,897 1971 Mavericks were produced. A total of 83,000 1971 Comets were produced. With the introduction of the Pinto and the larger Mustang in 1971, the role of economy car was taken and the role of small & sporty was open. 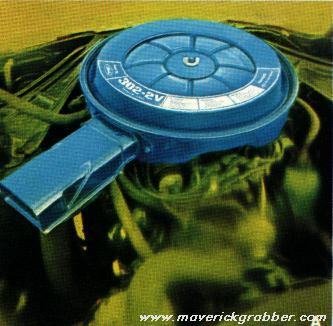 The Maverick gained a V8 and Ford began to promote it more and more as a performance car (though not a “muscle” car).